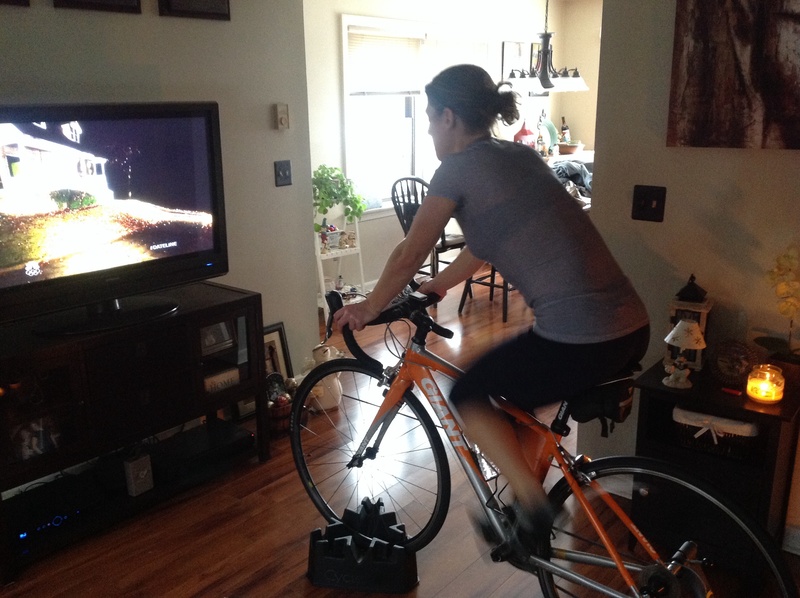 Winter has shown itself to us once again here in the Northeast, which lead me to another at home workout. You will see below, I created two separate workouts here. 104 cards combined. Not sure how many reps that comes out to, but I’m guessing, A LOT! 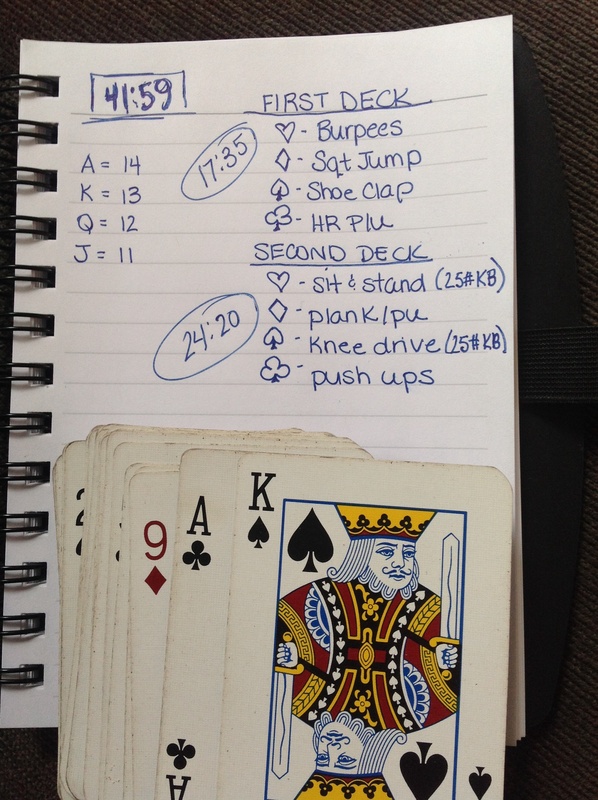 After mapping this workout out, I started to worry that it may be a little too much. I wasn’t sure how long it was going to take. However, I was surprised to find out that it would only take me 42 minutes to complete. I only took a short break between workouts, but other than that it was running time. I kept a pretty good pace. This entry was posted in At-Home/Hotel Workout, Workout Challenge and tagged At home workout, burpees, fitness challenge, Fitness workout, snowed in workout. Bookmark the permalink.